Why don't some gardeners and farmers change to growing organically? How can they make the change? Conventional growers often say something like "I would if I could but I can't." Other farmers and gardeners that practise conventional growing with tilling, chemicals and monoculture are either stuck in inertia or too stubborn to change to a more sustainable way. But converting to organics is no big deal, say those who are experts in the field of helping transition. There are only two real problems. One is in the farmer or gardener's head. It's a mental problem, they have to change the way they think about things. The other has to do with infrastructure, from simple things like tools, to machinery and compost storage. "You can't teach an old dog new tricks," is apt here, because they feel comfortable and reliant on what they know. But some "old dogs" are willing to change by watching and learning the 'new dogs' doing their new tricks and getting the rewards. Production dip: The old dogs believe their production will dip. In reality this is not so, not even temporarily, as long as some planning is done beforehand. Mainly the grower has to learn a new set of skills, which can take 2-3 years to adjust to different plant and management systems. Also an abrupt change without allowing for fertility build-up can be a set-back. High cost: The cost of changing is not due to loss of yield or absence of subsidies, but rather the cost of capital investment and the time needed to develop the expertise. With farmers, if they have mixed stock or dairy and crops, then a gradual change is best with one part of the farm supporting the other financially at first. Withdrawing medications from animals is a contentious issue with veterinarians, but provided sound organic management is practised, it has been shown that the health of dairy/beef, sheep and other livestock has improved significantly during conversion. Weed problems: Growers have to learn to live with a particular weed while converting to organics. Annuals can be contained with rotating crops and spring weed management systems. Perennials are a bit more stubborn, and growers have to be prepared to try out new techniques. Labour and machinery costs: Typically labour costs are 10-20% higher with organics, but settle down to average levels. Machinery may need significant changes at first, particularly with weed and manure handling. It has been found that overall costs rarely increase, and with rare exceptions, most growers complete a successful and productive transition to organic ways. 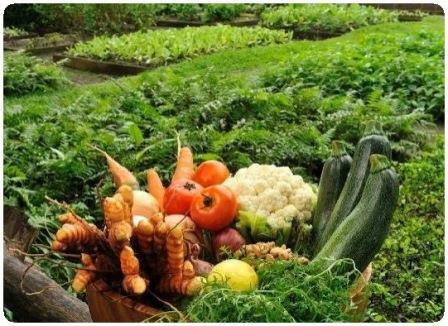 Converting to organics is not that hard, if you accept that it has been done before and documented, and if you look at the above list and can see what steps to take to be successful with organic farming and organic gardening. 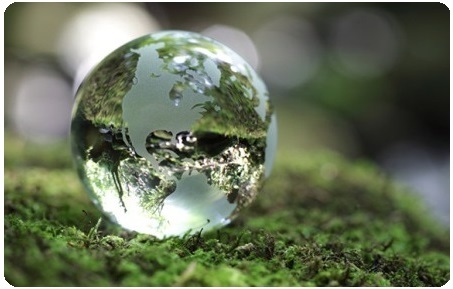 MORE articles on sustainable gardening & eco-friendly natural living.